Your only have 30 days to protect your driving privileges. Take immediate action and speak with a former DUI prosecutor who is ready to appear in court on your behalf. Speak to a former DUI prosecutor on nights, weekends, and holidays. CALL US NOW - We’ll be at your court appearance. Put the experience of a former DUI prosecutor on your side. Our team is comprised of a former DUI prosecutor and aggressive DUI defense attorneys. We're recognized in our community for our outstanding efforts to defend individuals against drunk driving charges. If you are arrested and charged with DUI, it is critical that you act quickly by contacting an attorney that can defend your charges. 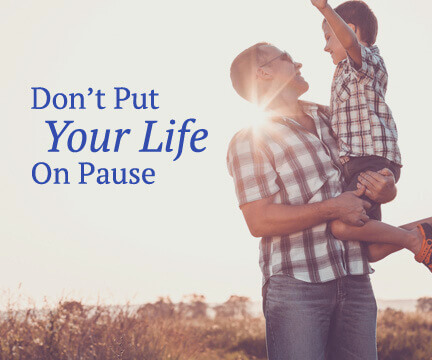 Decisions such as this are vastly important and can have a direct impact on your entire life; it is therefore important that you do not waste a minute. At the Law Offices of Richard S. Lawson, we have years of experience in handling criminal cases such as this. If you contact us, you will have access to dedicated and experienced DUI attorneys able and ready to defend you. Many attorneys are general practitioners; they simply cannot boast of the over 20 years of experience that our firm possesses. Many of them will often take payment and then advise you to plead guilty to the DUI charge. 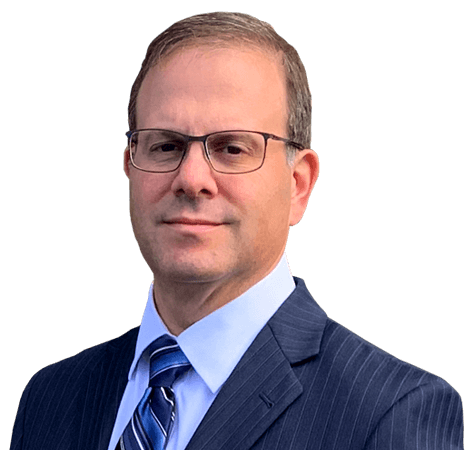 Our founding attorney, Richard Lawson has a background as a former DUI prosecutor and therefore has a wealth of experience with jury trials and DUI motions. he has been handling DUI cases for 20 years. Our firm's focus is strictly on DUI defense and we utilize the most powerful and effective resources available for our clients. We can bring in expert witnesses, doctors, investigators, and former law enforcement officers to help defend your case. In addition, we also understand the science behind the breath and blood tests commonly used as evidence in a DUI arrest. We are prepared to aggressively defend our clients and walk you through the many components of a DUI charge. If you have been arrested for driving under the influence crimes such as drugs & DUI, marijuana cases, minor in possession of alcohol or DUI under 21, your attorney needs to be able to fight not only your DUI charges, but additional related charges that make the penalties upon conviction worse. For example, a minor in possession of alcohol charge will automatically include a one-year suspended license penalty. If you have prior DUI convictions, you need the help of a lawyer when you go to court. A skilled legal mind might be able to nullify the charges for failed blood & breath tests or field sobriety tests, and can present a strong defense for your case at your ALS Hearing. It may be necessary for you to appear in a hearing for your DUI charge even if you are from out of state. A DUI by out of state driver can result in the driver facing the same charges and penalties as if the arrest had occurred in their home state. With the extensive experience that our law firm possesses, we can say that we truly understand the entire DUI process, such as the correct defense strategies that we must employ and the 10 day rule you must follow to prevent the suspension of your driving privileges. Your Gainesville DUI attorney will be able to help you determine whether you should choose a plea bargain or trial for your case, in addition to answering all of your important questions. We defend clients who have been charged with vehicular homicide, DUI accidents that result in serious injury, and child endangerment, as well as violation of probation. A DUI defense lawyer from the firm can provide you with insight on the criminal consequences for breath test refusals and alleged refusals at a roadside checkpoint or DUI police stop. DUI convictions have serious consequences; even your first conviction can lead to one year in jail and a year of license suspension. If you are arrested and charged with driving under the influence your first call should be to a qualified attorney at our firm - your best defense begins with us. We are very familiar with the strategies that the prosecution will use in an attempt to convict you. Each case is unique and requires a complete review of the evidence by an experienced attorney in order to properly defend your case. The legal team at our firm is ready to review the evidence in your case and prepare a strong defense for your trial. We are experienced, aggressive, and dedicated to building the strongest possible defense for your case. We will examine your case and identify any faults in the arrest protocol, field sobriety test, and breathalyzer results that will improve your chances of a not guilty verdict. Contact us when you are seeking legal representation, and want to select the best DUI lawyer you can find. At our firm, we are confident that we can utilize our knowledge, tools and experience to effectively defend your DUI related charges. Our firm is proud to serve the residents of areas such as Clermont, Flowery Branch, Gainesville, Lula, Oakwood, Braselton, Lumpkin County, Dahlonega, Dawson County, Dawsonville, White County, Cleveland, GA, Helen, Banks County, Homer, Jackson County, Jefferson, Barrow County, Winder, Habersham County, Clarksville, Towns County, Hiawassee, Young Harris, Union County and Blairsville.